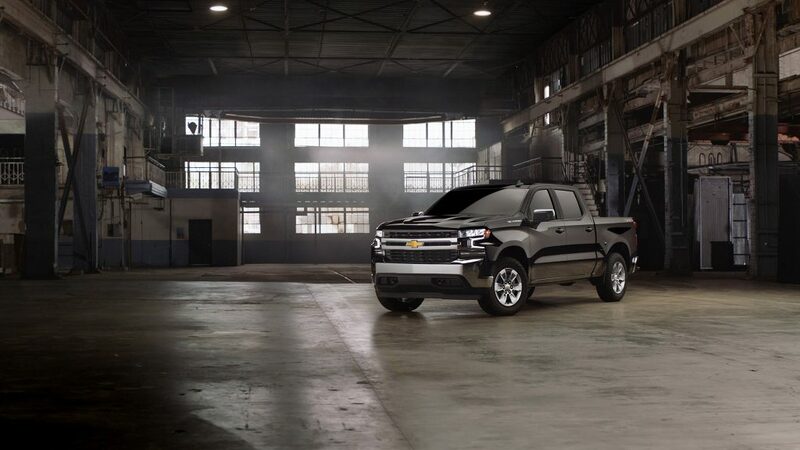 If one of your top priorities when searching for a new truck is its engine performance, then look no further than the redesigned 2019 Chevrolet Silverado’s 6.2-liter V8 with Dynamic Fuel Management (DFM). This engine was recently given a 2019 Wards 10 Best Engines award. This award is given out to the best all-new or significantly improved engines each year. The organization evaluates each model based on performance, technology, fuel efficiency, and other characteristics. Active Fuel Management, which Chevrolet first introduced in 2005, shifts between four- and eight-cylinder driving modes. The next-generation DFM takes advantage of 17 cylinder patterns to optimize both performance and efficiency. The 6.2-liter V8 with DFM is the most powerful and largest gasoline engine in the segment. It delivers an impressive 420 horsepower and 460 lb-ft of torque and comes paired with a Hydra-Matic 10-speed automatic transmission. This engine also comes standard with automatic stop/start technology. It is available on both the LTZ and High Country trims. When equipped with this engine and the proper towing equipment, the Silverado 1500 LTZ model is able to tow up to 12,200 pounds. Celebrate this recent victory by visiting Carl Hogan Automotive to take one of our 2019 Silverado V8 models for a test drive.